A pick axe is an agriculture hand tool with a hard head attached to the handle and the head is made of hard metal and the handle is mostly made of wood. This product cones with chisel end at one side and point end on other side. 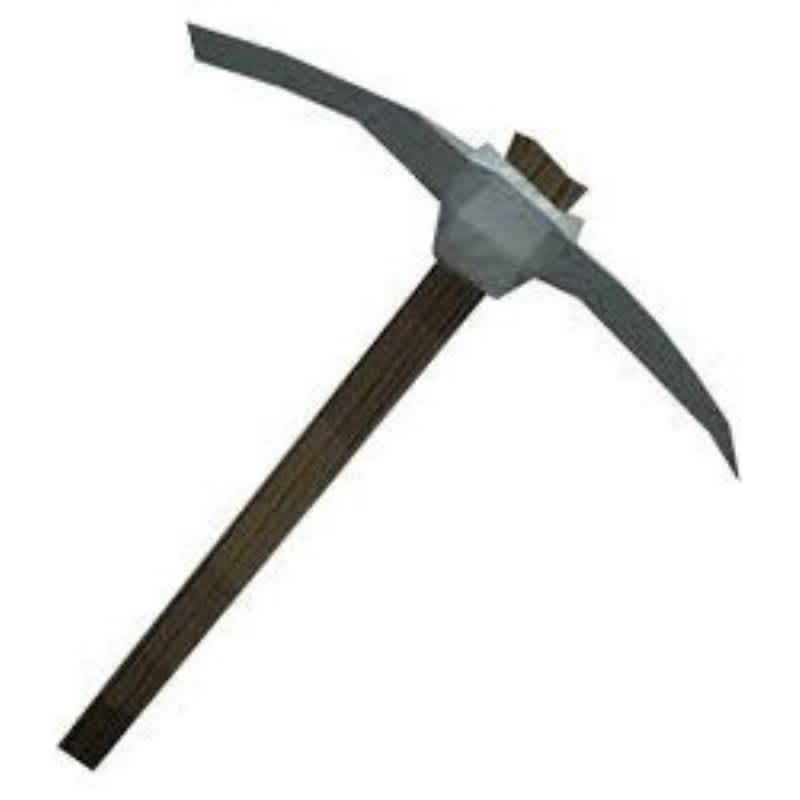 Basically a pick axe is used for digging soils or can be used to break hard rocks as well.